Looking for a quick and easy dinner idea? Please adults and children alike with these bean and cheese tacos! Combine beans and salsa in a microwave-safe bowl, then heat 1 to 2 minutes or until hot. Tear the lettuce into bite-size pieces. 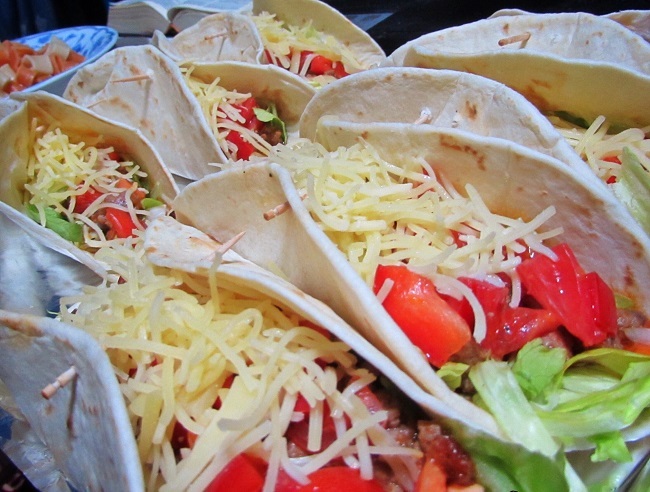 Spoon the bean mixture into each taco shell, top with lettuce and cheese.